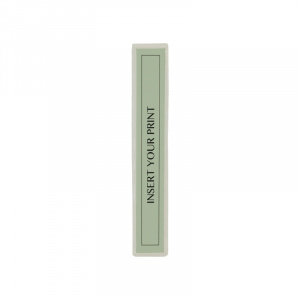 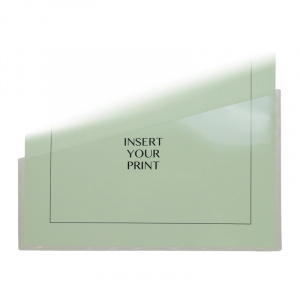 Economy Self Adhesive Pocket for A4 Sheets – Landscape. 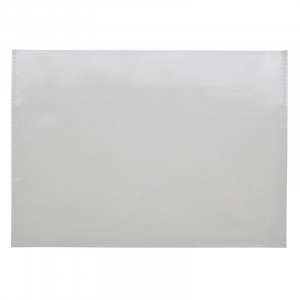 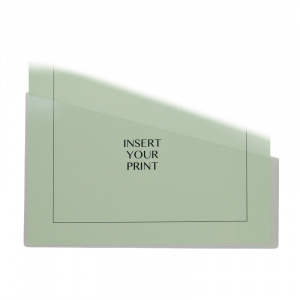 7000EPL / Economy Self Adhesive Pocket for A4 Sheets – Landscape. 7000EPS / Economy Self Adhesive Pocket for A4 Sheets – Portrait. 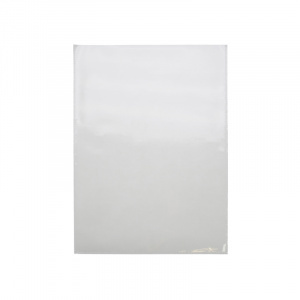 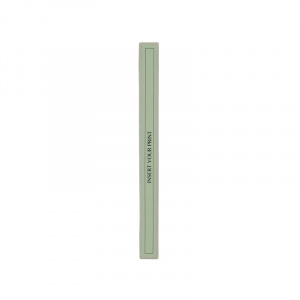 5000EPS / Economy Self Adhesive Pocket for A5 Sheets – Portrait.